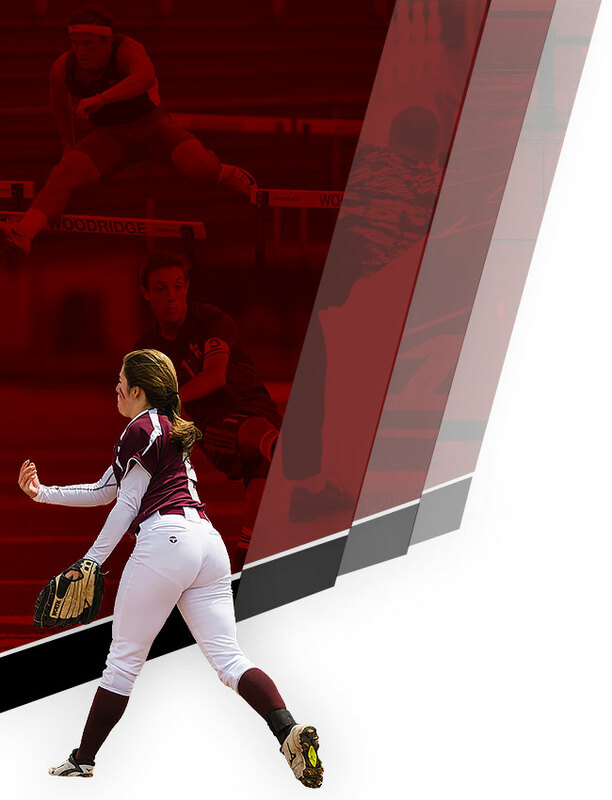 Bulldogs News · Jun 27 2018-19 Sports Registration OPEN NOW!! 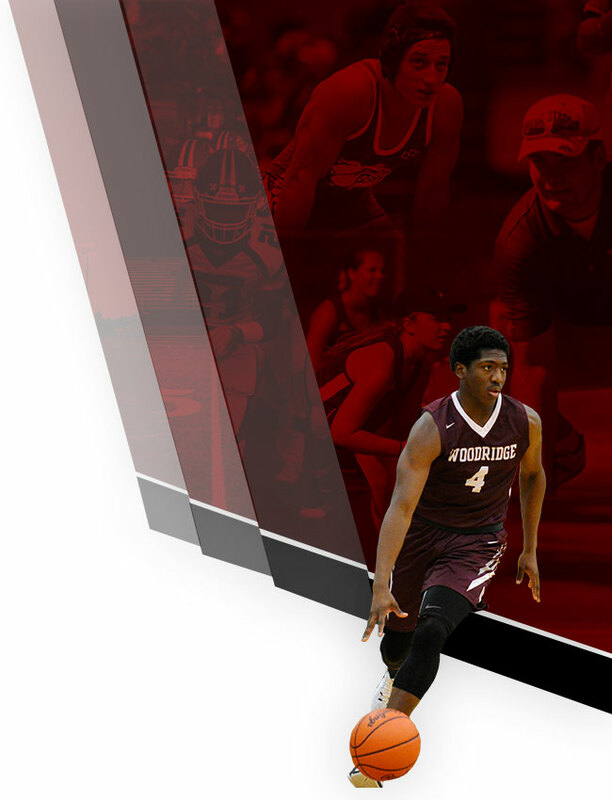 Registration, via FinalForms (link: www.woodridge.k12.oh.us/finalforms) for Interscholastic Athletics for the 2018-19 school year for students entering grades 7-12 is now open! To register, you will need to login to your FinalForms account and select the school year of 2018-19. At that time, you will have the opportunity to register for sports that the students are interested in being apart of for the 2018-19 school year. Reminder, it is required to register for any and all sports in FinalForms in order to participate. If you have any questions, please contact the athletic department at 330-929-3191…..Go Bulldogs!